Diamond Head Espresso. 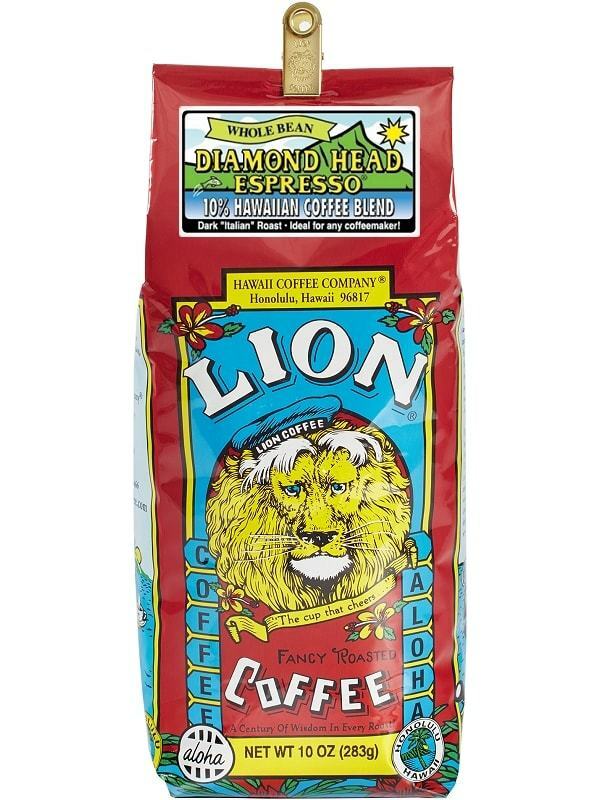 Lion Coffee’s Diamond Head Espresso is a full-bodied classic Italian roast with a rich, zesty taste. These Espresso Coffee Beans brew a heavy, thick and strong espresso. Perfect for home espresso coffee, or as brewed coffee.